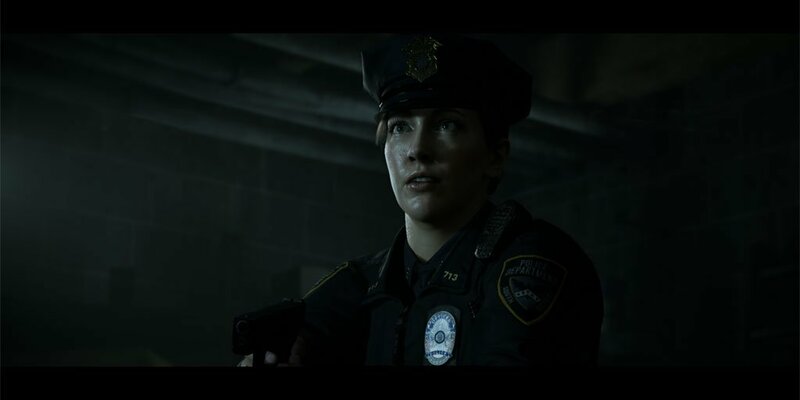 Until Dawn developer Supermassive Games has announced the release date of their upcoming PlayLink title, Hidden Agenda. The official Supermassive Games Twitter account revealed that Hidden Agenda will be making its way to the PlayStation 4 in North America on October 24th and the following day in Europe. Both physical and digital releases of the game will be available. Hidden Agenda is a narrative-driven crime thriller designed to be played with a group of people. Gamers will use the PlayLink app to vote on options available. PlayLink is an application that connects directly to your PlayStation 4. Instead of using a controller, players will use their phones and collaborate on the decisions and actions of the characters through the PlayLink app. What makes this interesting is some players will act on information that may not be available to other players in the room. Up to six players can participate in Hidden Agenda, or you can go it alone. But where is the fun in that?